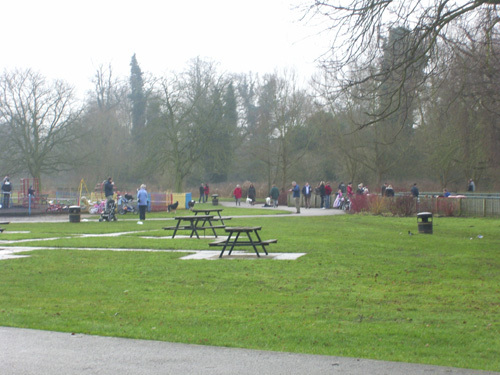 On first inspection Cassiobury park could be taken for a typical urban park, however, further investigation proves this not to be the case. 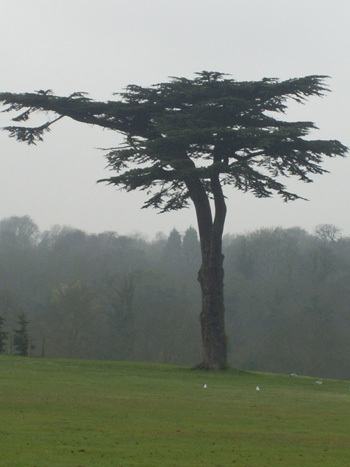 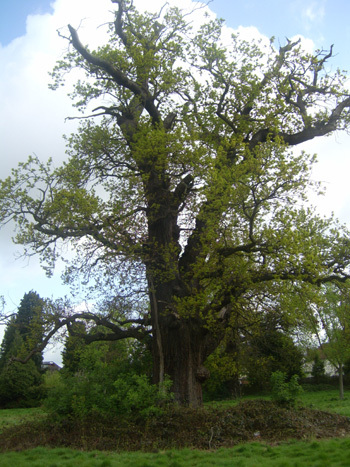 The park's entrance is at the eastern end next to the town hall and moving west is a large area of open wooded grassland which supports many saproxylic species (Cassiobury park SQI). 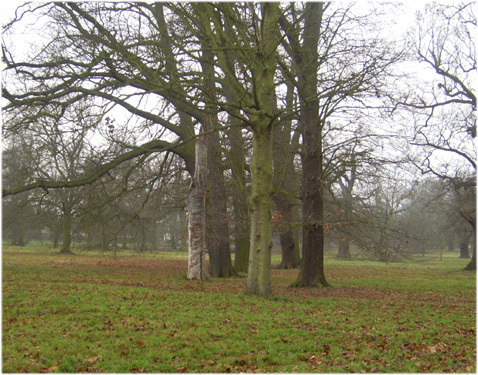 This area contains several small spinneys, veteran Oaks and many other parkland trees. 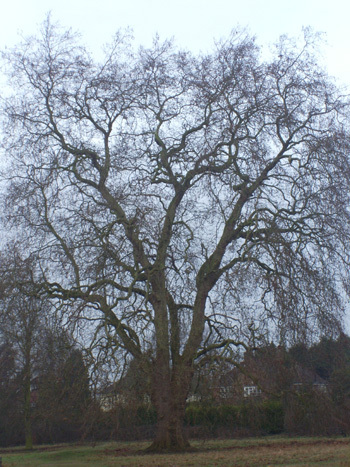 This leads to the inevitable playing fields and facilities. 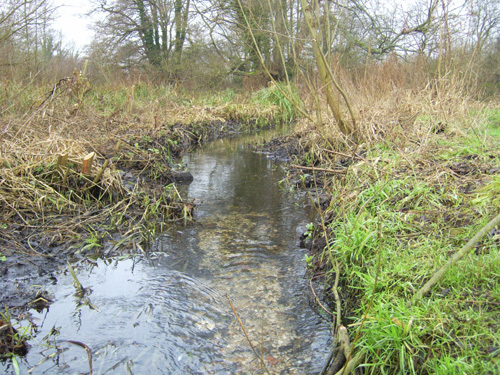 The river Gade runs to the west and this, combined with several disused watercress beds typical of the Gade in this area, gives rise to large areas of tall fen and alder carr vegetation. 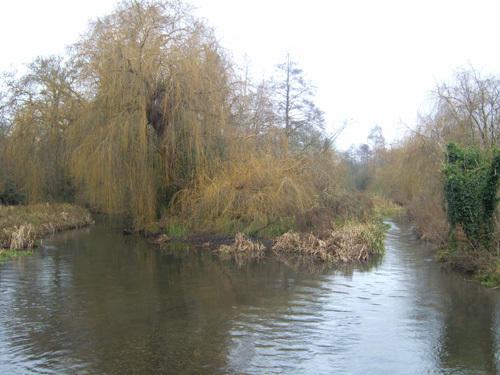 A large part of this section of the park has been designated as an Local Nature Reserve.